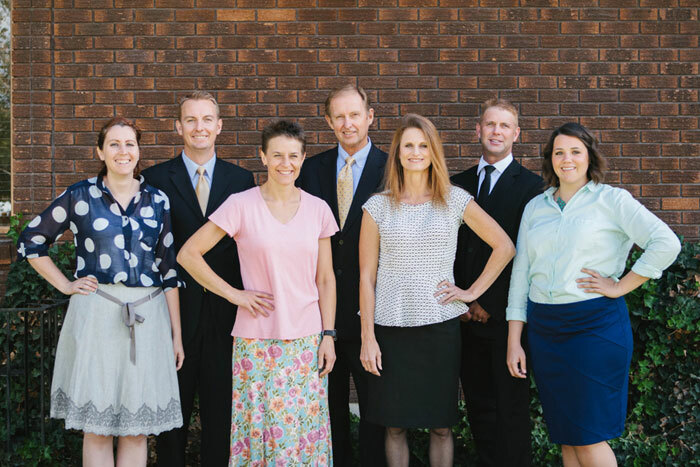 Since Dr. Roger Farley founded Bestcare Dental in 1976, he and his staff have served thousands of Utah County families, helping to keep smiles bright, visits comfortable, and patients free from pain. His son, Dr. Kyle Farley, joined the practice in 2004. Together, they work hard to continue that tradition of caring in their practice each day. Our staff is made up of long-tenured, caring members who enjoy meeting with and serving families by providing the very best dental care. For nearly 40 years, we’ve enjoyed providing the best family dental care for patients of all ages, who are dealing with all kinds of dental issues. From regular check-ups and cleanings to the most intricate procedures, we are here to help with all your dental care needs. And if you are facing something outside the realm of general dentistry, our slogan has long been: “Your Pathway to All Dental Services.” We have wonderful relationships with the top specialists in the valley and are always able to refer you to the best specialized care. Not sure what this transparent panel is for, so I'll leave it for now until I figure out what it does.